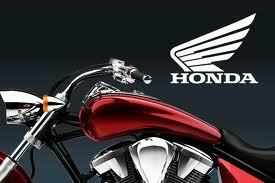 Honda is recalling 126,000 GL-1800 motorcycles from the 2001 to 2012 model years. Federal safety regulators say that the brakes may not fully release. A problem with a secondary brake master cylinder can cause the rear brake to drag, possibly causing a crash or a fire in the rear brake. Honda has received 26 complaints to date, two of which involved fires, though they are reporting that there have been no reports of crashes or injuries. Honda customers will be instructed to take their cars to dealers for an inspection, with the recalls to begin next month.